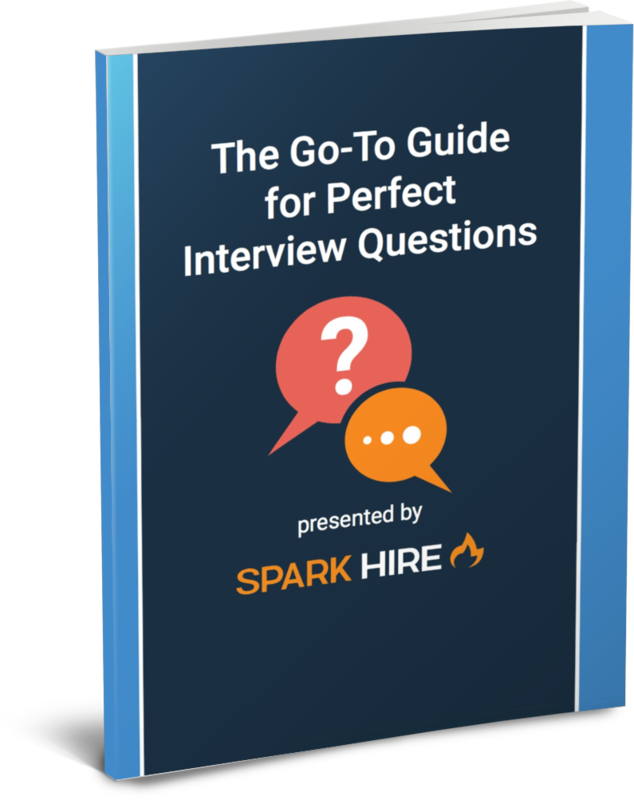 Discover 50+ interview questions sourced from today's top hiring experts. In today’s hiring world, interview questions about skills and experiences just aren’t enough.You really need to know your candidate by the time you’re done talking with them. That’s a lot to ask of a 30 to 60 minute conversation with someone you just met. We reached out to hundreds of hiring experts and put together a robust list of the best interview questions to ask. BONUS: The last chapter of this eBook has some really unique interview questions that the experts we spoke with believe to be extremely insightful. Complete the form and you'll be on your way to asking better interview questions. As a result, you'll improve the quality of your hires and set your company up for long term success. Who should we send the eBook to?